How Far is Sanman Aspen? Sanman Aspen is one of the popular residential developments in Saifabad, neighborhood of Hyderabad. It is among the completed projects of its Builder. It has lavish yet thoughtfully designed residences. Sanman Homes Pvt Ltd was incorporated in March 2008 which is a part of Sanman Constructions established in 1986 and commenced operations since then. The principal activity of Sanman Homes is to invest and develop properties. Sanman Homes Private Limited, a real estate company having developed approximately one million square feet of real estate across residential, commercial and other business segments and with its operations in Andhra Pradesh and Maharashtra. 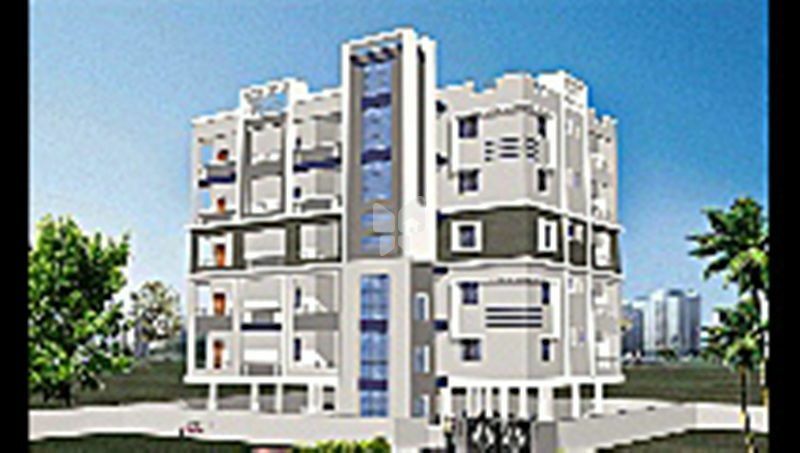 Sanman has developed several real estate projects in its primary market of Hyderabad. These include 200 acre farm house township in Shameerpet, gated community in Yapral, residential and commercial units in Srinagar colony, Secunderabad, etc. In Maharashtra, Sanman has also developed the Nanded City Airport Terminal building, S.G.G.S. Gurdwara guest house complex and a number of other projects.